Broken Marriage; directed by Ishmael Bernal; written by Jose Carreon and Bing Caballero; starring Vilma Santos and Christopher De Leon; produced by Regal Films (* * * * *). 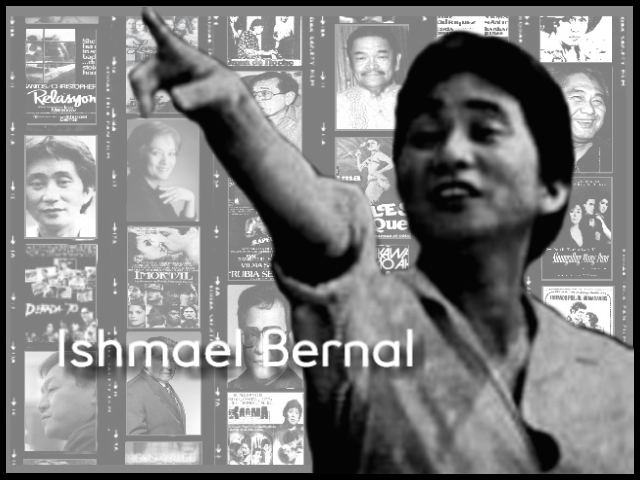 Broken Marriage is Ishmael Bernal’s best film since his ill-fated Manila by Night/City After Dark (1980). In fact, Broken Marriage is-in the sense the term is used by painters-a detail from the huge canvas of City After Dark. The theme of this latest masterpiece from the Master is simple: the emotional violence in a marriage mirrors the physical, political, and social violence of the city, City After Dark gave a bird’s eye view of the city. Broken Marriage looks at the city through the eyes of a woman. 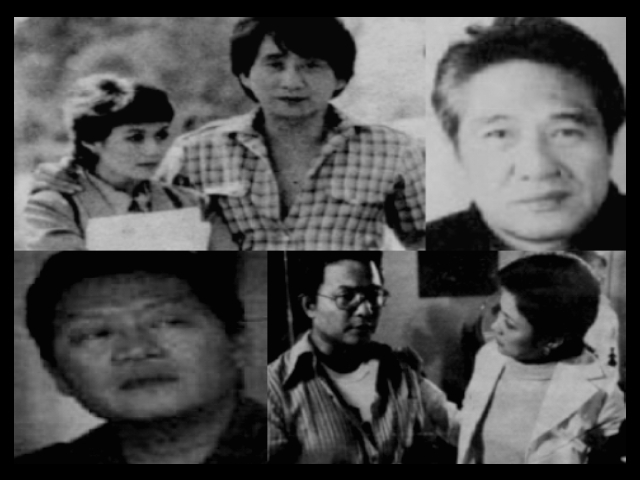 The violence in the marriage of Christopher de Leon and Vilma Santos is obvious enough. He is a conscientious, compassionate, successful police reporter who is just about to be promoted. They are, in other words, alike. Like poles repel, goes the age-old adage from physical science, and these two career-conscious individuals have no time for each other. He spends his leisure hours reading or catching up on videotaped films. She spends her time on the telephone, making her home an extension of the studio. Bernal cleverly places an issue of Time magazine always within reach of de Leon. The director is saying that time is what is just beyond the reach of these two persons who are in love, not with each other, but with themselves. In fact, their very similarity (they are both sloppy in dressing, in fixing their things, in working habits) points to what must have made them fall in love in the first place; they both see themselves in each other. Bernal cleverly shows that he is interested not only in a marriage, but in the city, when he lets his background seep into the interstices of the plot. In the first sequence, for instance de Leon is watching Bonnie and Clyde on videotape, an obvious hint that Broken Marriage will also be about love in a violent setting. In Bonnie and Clyde, if you recall, the two lovers-having rediscovered each other are mercilessly mowed down by law enforcement officers. Similarly, the marriage in Broken Marriage is “mowed down”by the lawlessness of society. Again ang again, Bernal includes violent news from the otuside of the home. Rod Navarro’s voice is heard talking about the Middle East war. A bank shoot-out is headlined by de Leon’s paper. During the climactic break-up scene, The Greatest American Hero is showing; in that series, the hero needs extraterrestrial help to combat crime in the modern world. The registration scene in the university shows the lack of discipline that pervades Manila. If the city is not disciplined how can a small family be? Sprinkled throughtout the screenplay are derogatory remarks against institutions noted for their lack of discipline-Meralco (taping is hurried because of an imprending brown-out), MWSS (Santos refuses to pay a bill for water since there has been no water in her neighborhood for months), the Ministry of Publick Highways (streets are described and shown to be full of diggings), the police (who are asked by de Leon to “salvage” or murder a Chinese prostitution king pin), movie actresses (one star fails to appear for a song number), movie producers (Orestes Ojeda’s only object is to sleep with Santos), and, most appalling of all, politicians (personafied by a fictional mayor who points a revolver at de Leon). In short, this is City After Dark all over again, but with more subtle, probably more lasting, effect. 31 Years has passed since Vilma Santos did Relasyon. As we all know, this film gave her first grand slam best actress, winning four best actress from URIAN, FAP, FAMAS and CMMA (the four major award giving bodies that time). It is worth noting that the film has been successfully transferred into DVD and VCD and everyone can buy a copy (see REGAL.com). Relasyon has been exhibited in many international film festival. Sub-titled, “The Affair” is scheduled to be screen New York Filipino Film Festival. With its rival film, Himala, Relasyon has been tested by times. All award giving bodies agreed. Vilma’s performance outscored the intricate and overrated performance of her rival, Nora Aunor. To commemorate this triumphant feat, here are the comments made by critics, see if these comments are still valid.